The event 10 years in the making has finally come and now we get to talk about it! Brent O’Hara joins us for the hour to talk Infinity War and this weekend’s main event: the East Coast Comic Expo in Moncton, New Brunswick! “Civil War” is here and we can’t wait to talk about it! Monster Mike joins us live at CHSR Sunday night to discuss the aftermath of Marvel’s biggest event to-date, and what that could mean for the future of Earth’s Mightiest Heroes. 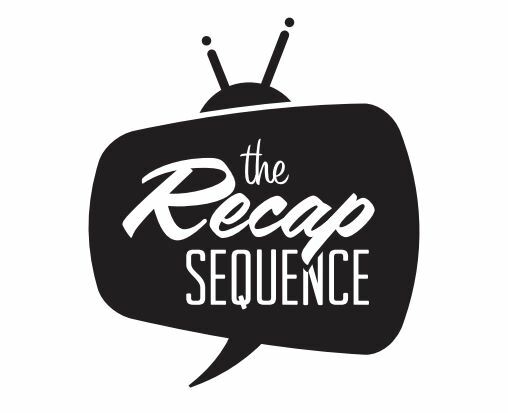 Speaking of Thrones, be sure to check out our Monday “Game of Thrones” recap and bonus podcast right here on www.recapsequence.com! Don’t miss this week’s episode Sunday at 9PM AST (8PM EST) on CHSR 97.9FM or online at www.chsrfm.ca.